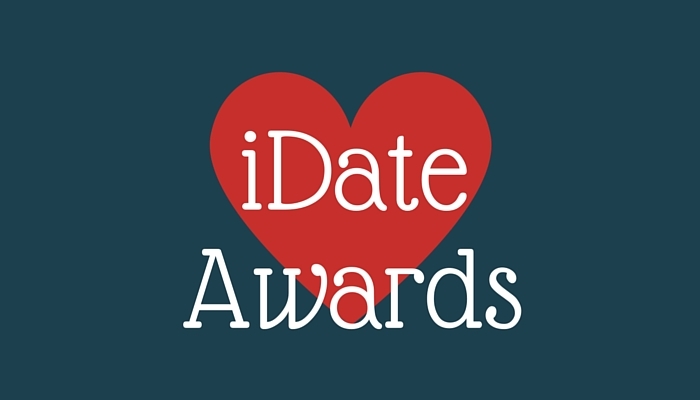 On January 21, 2015, PG Dating Pro won in the category of the Best Dating Software & SAAS Provider at the iDate Awards. Since that time, we have released the open source version of the Dating Pro script, and have devoted a lot of time and energy to the responsive design theme that we will release soon. What is more, our company will turn 15 in December, and we have been giving away gifts and running special campaigns to mark the big anniversary. Find out more on the celebrations promo page. 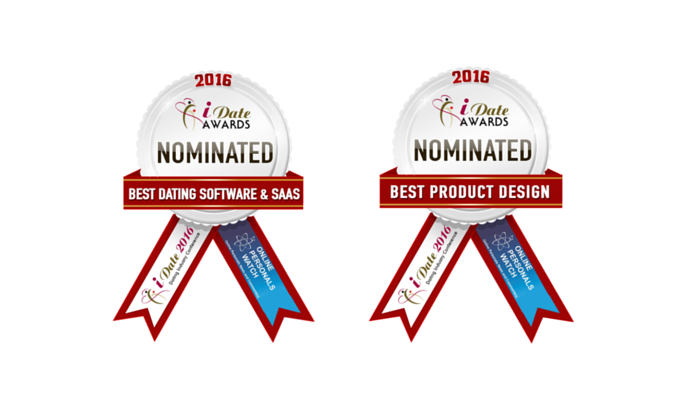 This November we’ve made it to the finals again, in the categories ‘Best Dating Software’ and ‘Best Product Design’. It is for the 7th time that we participate in this contest, and we are happy to thank all the people who nominated us. Now we’re at the final stage of voting. Check the list of nominees here and give your votes until January 6, 2016. 0101.su is a dating platform for people who are interested in serious relationships and who aim to bring their relationship into the real world. The doors are open to the visitors from Russia, Ukraine and Belarus. Go to iDateAwards.com now and give your votes!